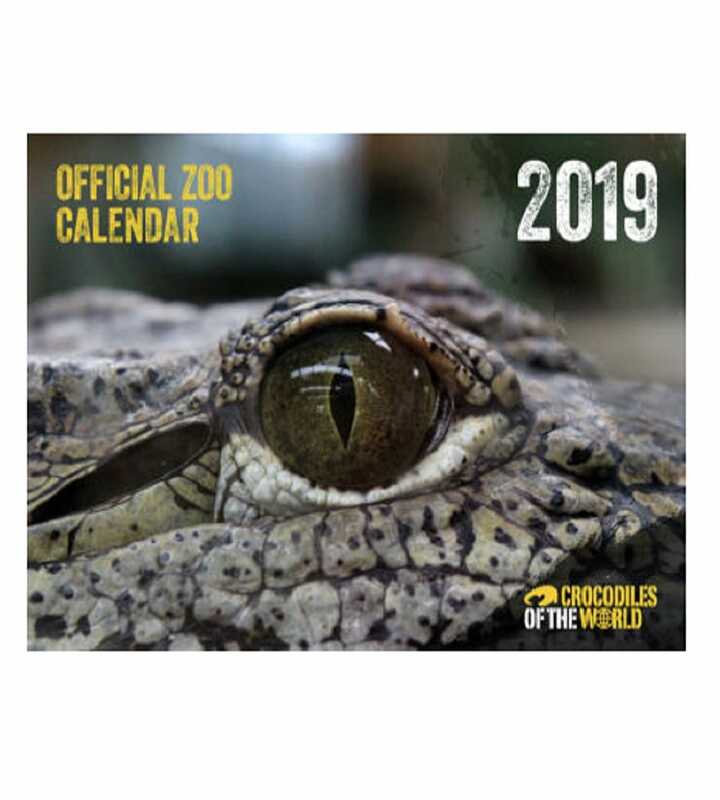 Get 2019 off to a snappy start with our official Calendar! Month-by-month you can enjoy stunning photography of our crocodiles here at the zoo and also learn an interesting fact! Which will your favourite photo be, perhaps our Freshwater Croc, Nile Croc or newly hatched Tomistoma? Buy your 2019 Calendar now before they all get snapped up!